Episodes: 67 (for the TV version). 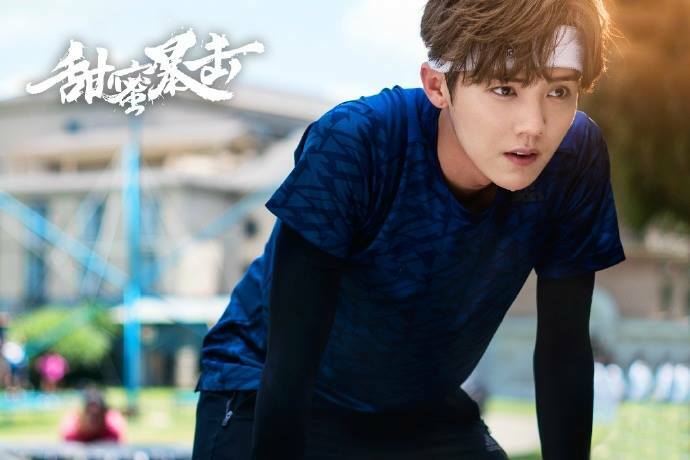 Entertainment update: Dramas; Sweet Combat, Legend of Fuyao, Tears In Heaven, Age in Combat, Entrepreneurial Age, Negotiator, The King’s Woman, Peace in Chang’an. Movies; Once Upon a Time, Peace Breaker, The Liquidator, Guilty of Mind. 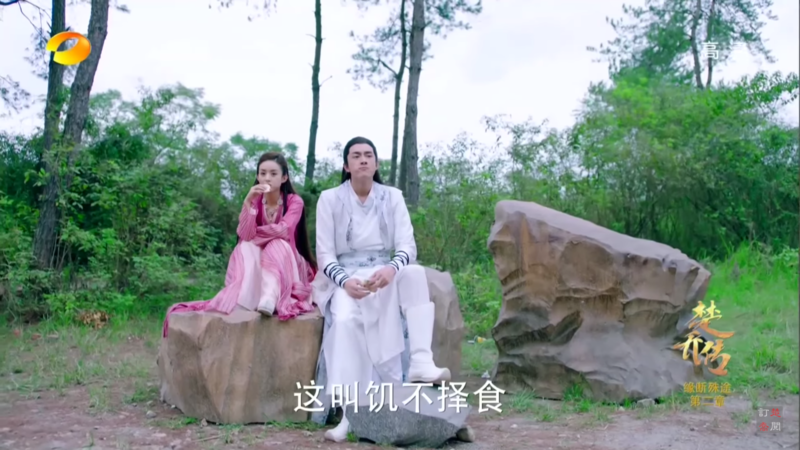 List of dramas and movies to air in the month of August. This list will be updated as more dates are announced. So far in 2017, I found two new favorite actors, Mark Chao and Lin Geng Xin. They also happen to be best friends and have the cutest bromance.